The future of Kenya’s lions and other wildlife lies in the hands of the country’s youth.Yet, despite living in close proximity to world famous National Parks and Reserves, many Kenyan children have not had the opportunity to observe wildlife at close range. That’s why Ewaso Lions created the Lion Kids Camp programme: to inspire local children to become the next generation of park wardens, safari guides, and wildlife conservationists. Lion Kids Camps combine formal educational sessions with fun practical activities including game drives, bird walks, movie nights, drama competitions and conservation-themed games. The game drive is usually a highlight for the kids; for many, it provides them their first sightings of lions, rhinos, and other species. Each multi-day Camp brings together about 30 Kenyan children aged approximately 11-17. The Camps are custom tailored for the area where they take place. For example, the Lion Kids Camp held on Solio Ranch – one of Kenya’s most important rhino breeding reserves – had a special focus on rhino conservation. 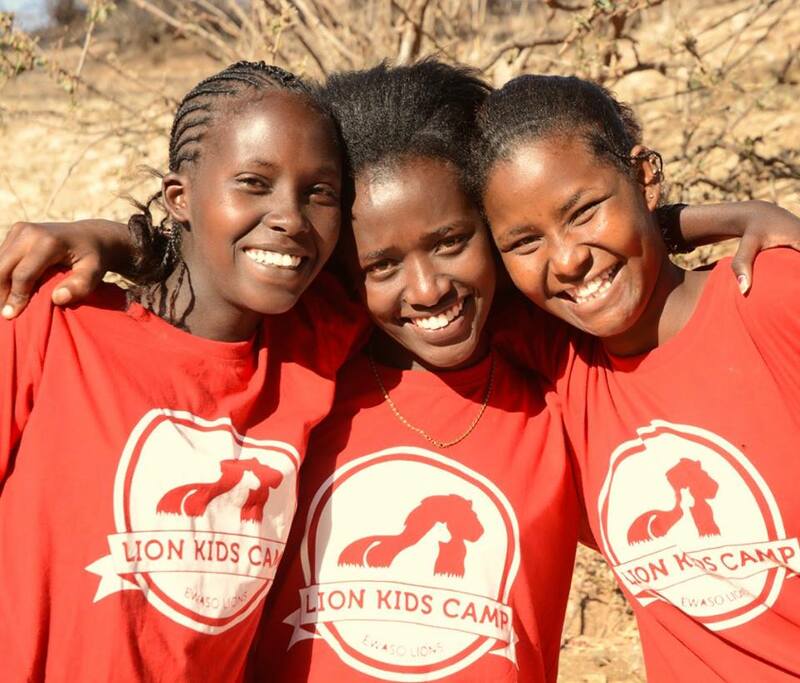 The Ewaso Lions team carefully evaluates each Camp to ensure the educational objectives are being met. Encouraging A Lifelong Love for Wildlife. In rural areas, children’s perceptions of wildlife are usually shaped by negative interactions: elephants chasing people, seeing the remains of a camel after a lion attack, or a leopard snatching their goats. In urban areas, children tend to be even more disconnected from wildlife and typically have very limited knowledge about native fauna. 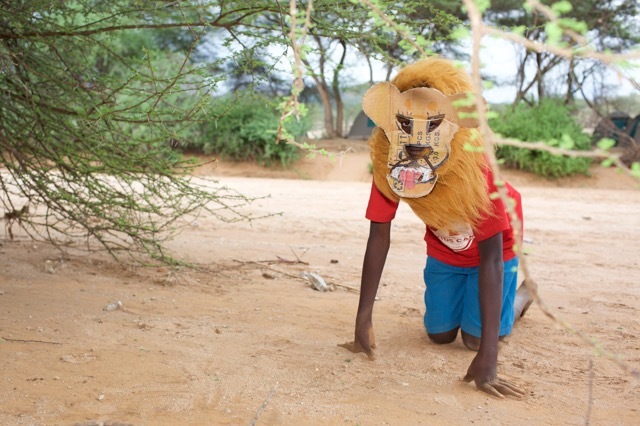 Lion Kids Camps are shaping a positive relationship between children and wildlife. As attitudes formed at a young age tend to last a lifetime, environmental education presents an invaluable opportunity to foster long-term conservation values and to cultivate a new generation of wildlife ambassadors. Safarilink was the exclusive sponsor for one Lion Kids Camp held in Samburu in April 2016. Safarilink generously printed 400 copies of Simba Stories, a collection of lion stories, poems and illustrations made by students from Lpus Leluai Primary School in Samburu. All children who attended the Lion Kids Camp received a personal copy of Simba Stories. Ultimately, the success of lion and large carnivore conservation hinges on the involvement of the local people who live alongside them.